The Heliornithidae are a small family of tropical birds with webbed lobes on their feet like those of grebes and coots. 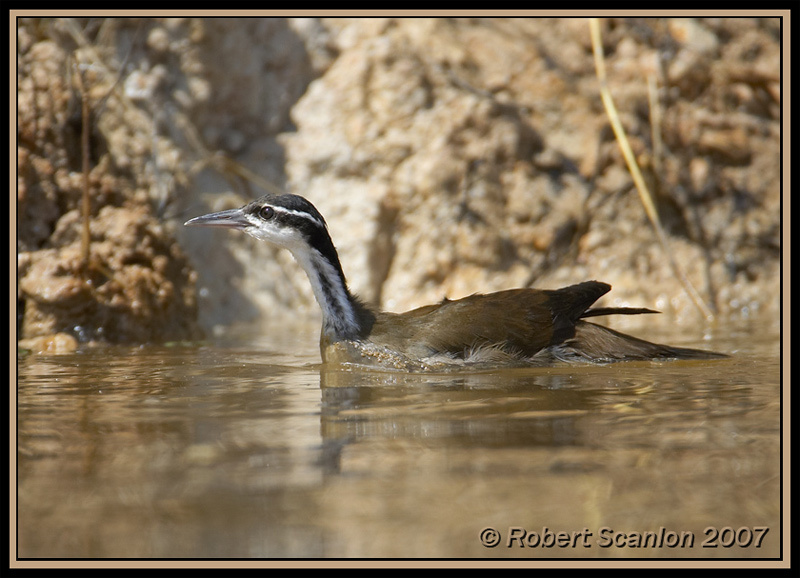 The family overall are known as finfoots, although one species is known as a Sungrebe. The family is composed of three species in three genera.